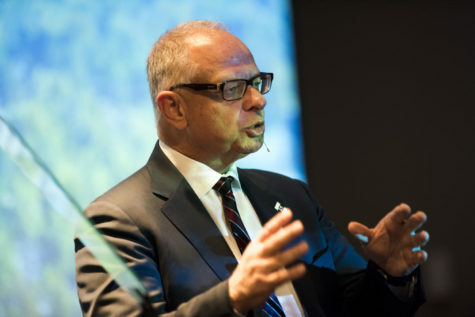 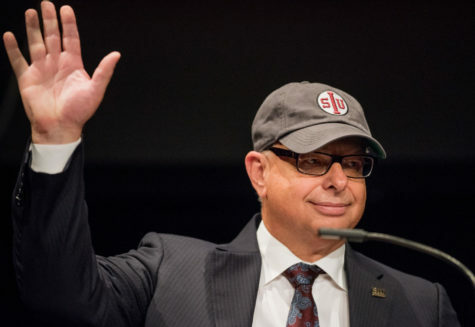 Chancellor Carlo Montemagno revealed his straw man proposal and outlined academic reorganization for the university during a campus wide forum earlier today. 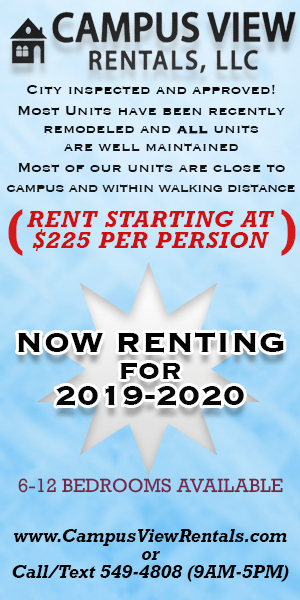 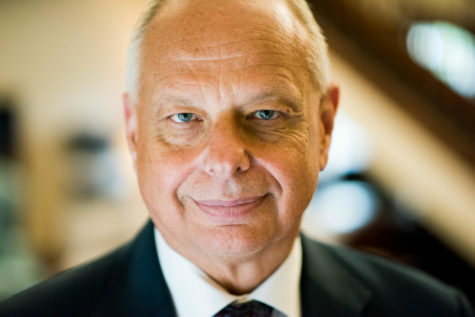 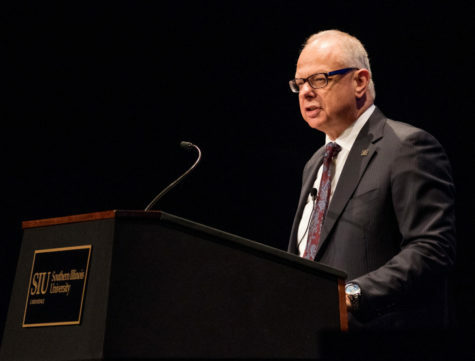 The following are the prepared remarks of a speech Chancellor Carlo Montemagno gave Thursday in the Student Center regarding his plan to restructure academic programs. 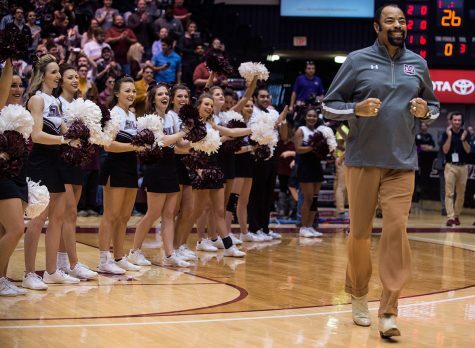 This year's Homecoming festivities will have a little more flare surrounding them as Walt Frazier makes a return to his alma mater to serve as Grand Marshal for the ceremonies. 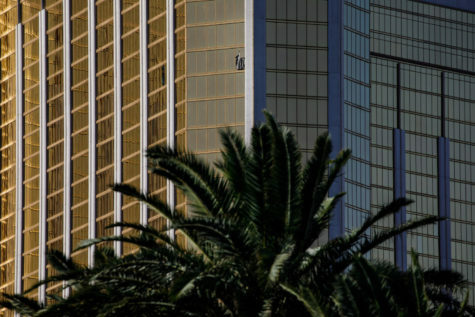 When Steven Berczynski woke up early Monday morning to news that a mass shooting took place Sunday night right across the street from the Las Vegas hotel where he is staying with his wife, he panicked. 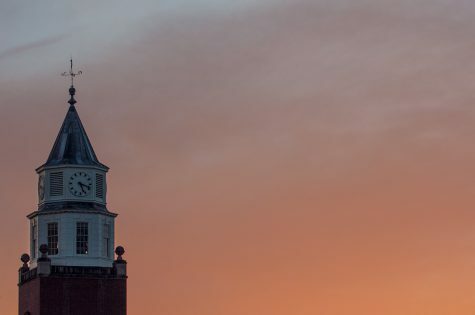 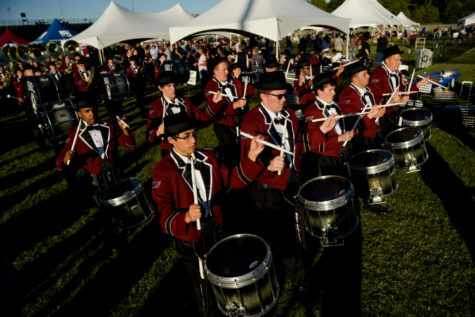 Campus crime largely went down between 2015 and 2016, according to SIU’s Department of Public Safety’s Annual Security and Fire Report for 2016. 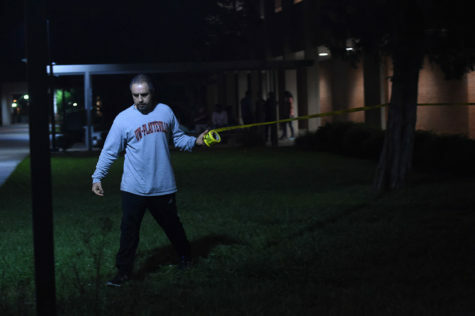 Three professors are developing a new exam scheduling system because they say students' workloads are too heavy during finals week. 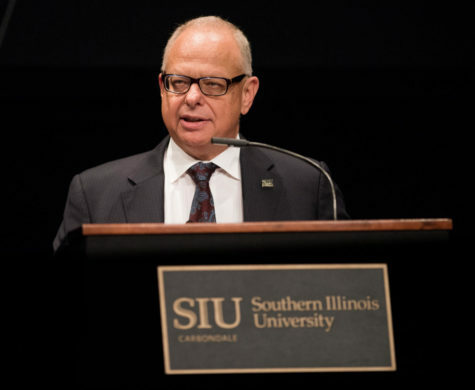 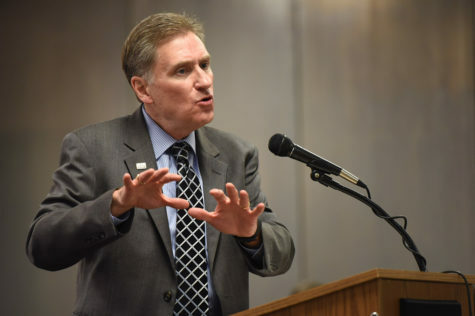 Chancellor Carlo Montemagno laid out his plans to combat SIU’s “decline” during his State of the University address Tuesday in Shryock Auditorium. 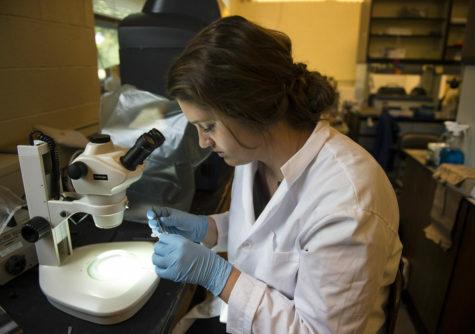 Hunting for glow-in-the-dark squid in the middle of the night on the coast of Hawaii might not be how most on campus spent their summers, but for some microbiology students it was a chance to further their research.